Our Pavilion House has been featured in the April 2015 edition of Australian House & Garden. 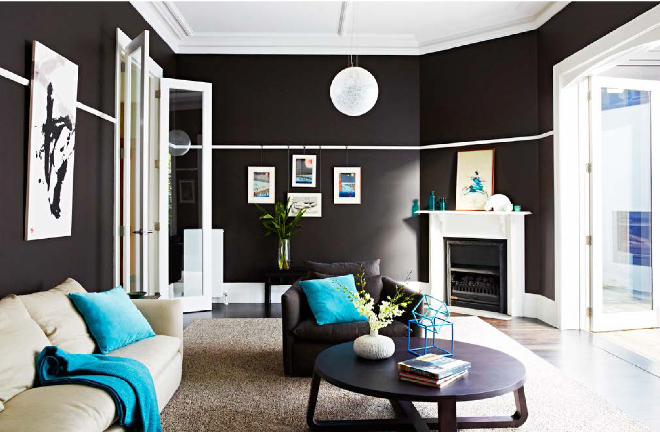 We love this home with contrast being the key to its success. Old and new, light and dark, brick and glass are deftly balanced to provide sophisticated family living.